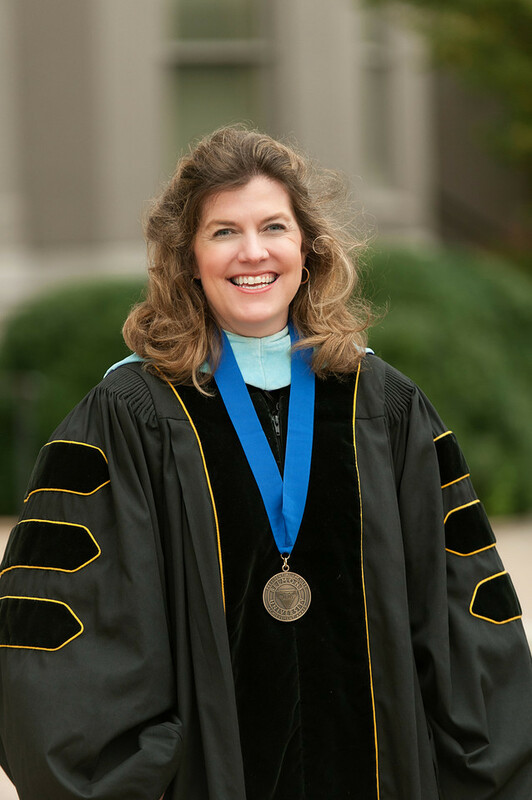 Associate Professor in the School of Nursing Dr. Leslie Folds recently received funding from the Tennessee Hospital Association and the National Student Nurses’ Association for a grant she submitted. The $16,000 grant will fund a Behavioral Health Internship Program for undergraduate nursing students next summer. The project will aim to address current shortages of behavioral health nurses by exposing students to behavioral health settings with various patient populations and units. In partnership with Belmont’s colleagues at TriStar Health, students will complete 248 hours of hands-on, dynamic clinical rotations among multiple areas of mental health care at TriStar Centennial Medical Center-Parthenon Pavilion and TriStar Skyline Madison. Folds will begin planning recruitment and enrollment with students beginning the program summer 2018. The Promise of Nursing for Tennessee Nursing School Grant Program is administered by the Foundation of the National Student Nurses’ Association. Funding for the grant program was contributed by several hospitals and health care agencies in the Tennessee area, by Johnson and Johnson and by national companies with an interest in supporting nursing education.